The concept of sustainability is very wide and it embraces many sectors including textiles and garments. The impacts of the textile production are affecting the ecosystem in a high speed. The fibers used for the creation of fabrics are indispensable and the key point of the future garment. However, the future of fashion depends on the fibers used and the effect that those ones might have in the environment. Recent trends in the fashion industry shows that there is an increasing researching for more organic fibers, or low-impact fibers. So, when it comes to the sustainability in clothing, natural fibers are usually more sustainable than synthetic fibers. But, how good do you know all these fibers? Organic cotton: Organic cotton is grown using methods and materials that have a low impact on the environment. Organic production systems restore and maintain soil fertility, reduce the use of toxic and persistent pesticides and fertilizers, and build biologically diverse agriculture. Lyocell: Tencel is the lyocell fiber from the house of Lenzing. It is of botanic origin, since it is extracted from the raw material wood. Fiber production itself is extremely eco-friendly, due to the closed loop system. Textiles of tencel are more absorbent than cotton, softer than silk and cooler than linen. Bamboo fabric: Is a natural textile made from the pulp of the bamboo grass. Bamboo fabric has been growing in popularity because it has many unique properties and is more sustainable than most textile fibers. Bamboo fabric is light and strong, has excellent wicking properties, and is to some extent antibacterial. Bamboo is the fastest growing plant on earth. It is raised without fertilizers or pesticides. Lenzing: The fiber is produced, using Edelweiss technology. Edelweiss stands for a “symbiotic” production process – pulp, the raw material, is produced at the same site as the modal fiber itself. Thus production can be done while going easy on energy and other resources. Jute: Jute is environmentally friendly and one of the most affordable fibers; jute plants are easy to grow, have a high yield per acre and have little need for pesticides and fertilizers. 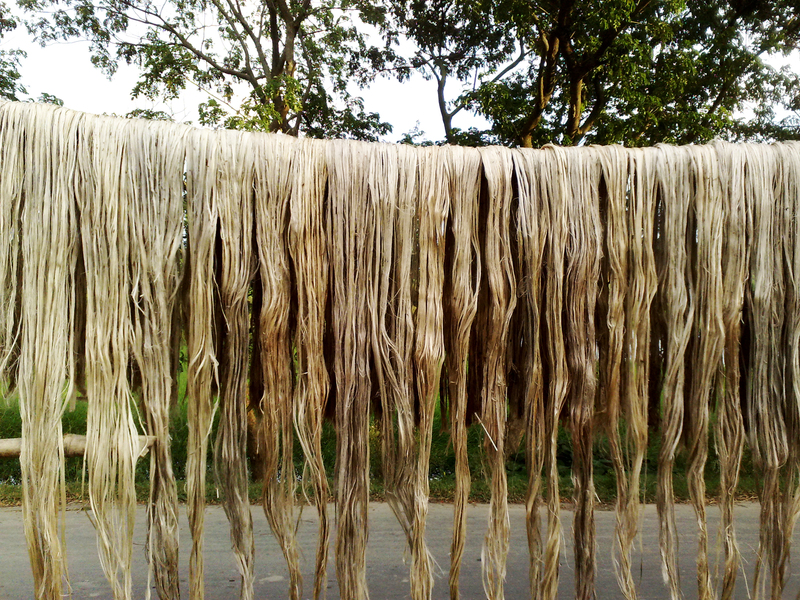 Jute is a bast fibre, like flax and hemp, and the stems are processed in a similar way. 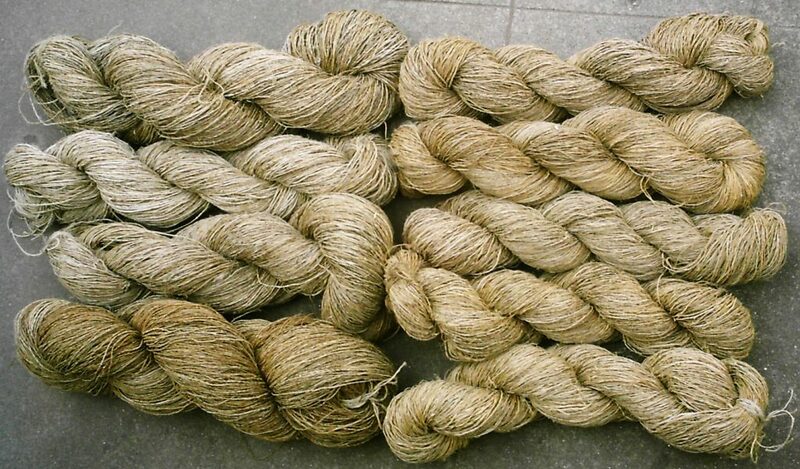 Hemp: Hemp fiber is one of the strongest and most durable of all natural textile fibers. Hemp leaves the soil in excellent condition for any succeeding crop. Hemp is an extremely fast growing crop, producing more fiber yield per acre than any other source. The roots anchor and protect the soil from runoff, building and preserving topsoil and subsoil structures similar to those of forests. 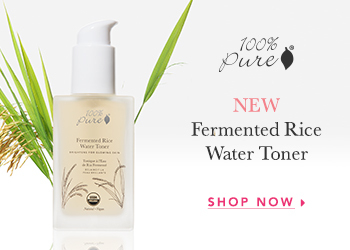 So, at the end of the day the body itself wants for more sustainable fibers, as there is no chemical or synthetic additives involved in their production or toxic dyes. Knowing the materials and how are they originated is much better when you are going to buy clothes. Even though they might be a bit more expensive than any other textiles, it is always the best investing. I hope you enjoy the post! Have a nice day!